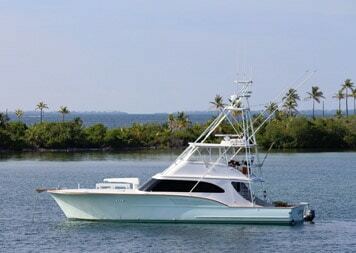 Not one, not two, but a fleet of three sport fishing machines to travel the waters of Panama chasing your dreams…whether it is angling for a world record billfish or beachcombing around the idyllic Pearl and San Blas Islands. 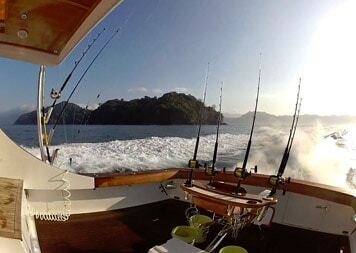 Panama Yacht and Fishing Charters is a unique experience for you to tailor your own Outpost adventure. The fleet includes a 98’ luxury Knight & Carver mothership, 66’ Buddy Davis, and a 37’ Strike walkaround. 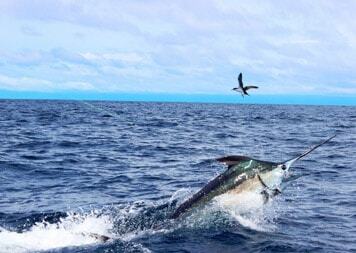 The fleet itself adds up to the biggest, baddest big game fishing platform south of the border. With English speaking captains and crews and a wealth of both local and international billfish experience this “bespoke” fishing, a totally customized bucket list fishing expedition. 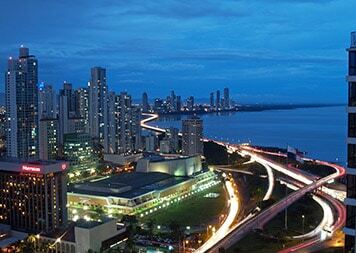 Charter all three or just one for your Panama adventure.